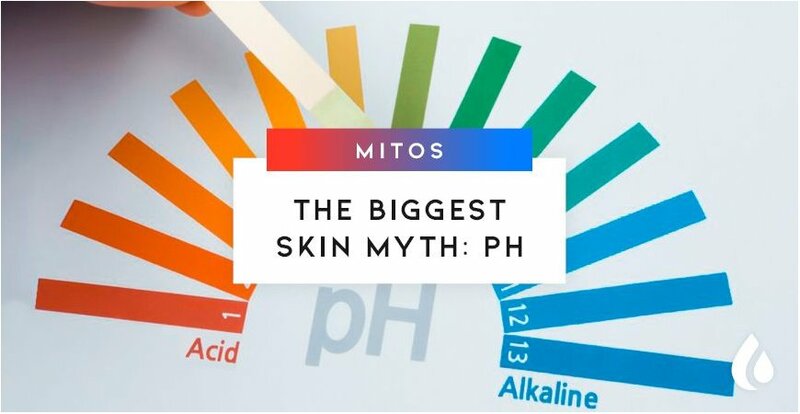 Perhaps one of the most widespread myths in the world of cosmetics is related to skin ph. Is it neutral? Or maybe it's the famous pH 5.5? Let's find out! But first let's learn a little about pH. What does “skin PH” mean? In a simple way we can define the pH of the skin, as the degree of acidity of the skin. The values ​​of the pH table range from 1 to 14, with 1 being the acidic value and 14 the most basic or alkaline value. Just in the middle (number 7) we find the neutral pH, now it comes clear that our skin is slightly acidic. What is the skin's natural PH? A correct pH allows us to have healthy skin, which when working in it’s perfect condition, provides a barrier function that protects us from external agents such as temperature or contamination, whilst maintaining the health of natural flora in our skin. Contrary to what most people believe (largely due to publicity) the pH of the skin is not neutral nor 5.5. The true pH of the skin is 4.7. 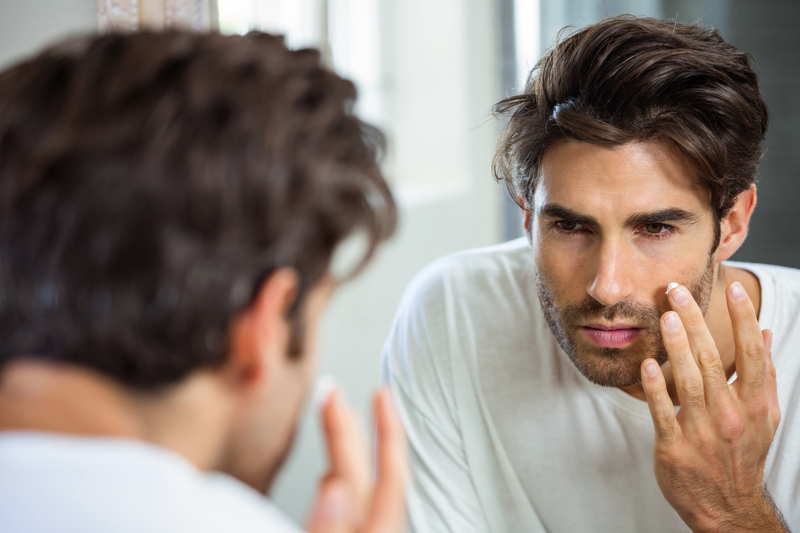 If we use products with a pH level higher than 4.7, we could be unwittingly altering the natural flora of our skin, weakening it and affecting its protective function. 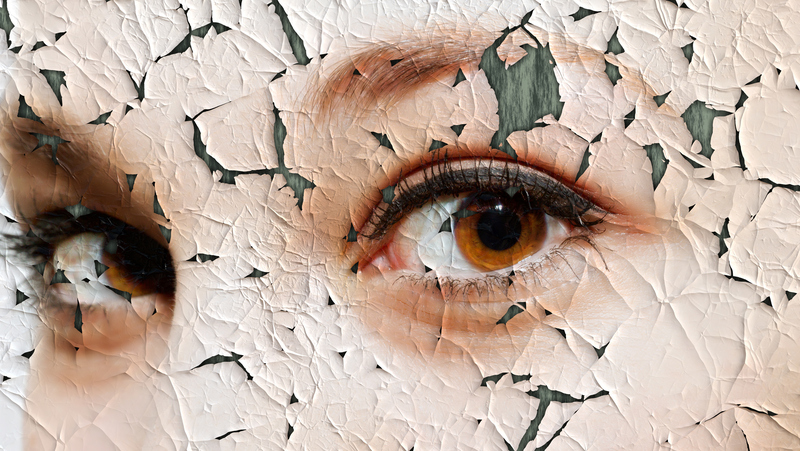 The consequence is that our skin may dry out or become more sensitive. Atopic dermatitis or rosacea are other conditions that can show an altered pH, so using products with the right pH is very important in keeping them at bay. The excess washing of the skin. Washing too often can alter the acid layer that protects us from external agents. The use of alkaline cosmetics that unbalance our own pH when we apply them. External factors such as pollution or temperature also attack the pH of our skin. The use of aggressive chemicals. Once we understand what pH is and how it works on our skin, we can dismantle the myth that recommends using neutral pH products. These products don’t work in our favor, but actually weaken the barrier function of our skin by changing its acid mantle. The skin, as we have said, has an acidic pH, specifically 4.7. It is not neutral or alkaline, therefore, we must use products that do not harm this balance and that adapt to our pH. If we destabilize the pH, we destabilize the microbiological ecosystem of our skin and that can lead to dermatological problems. If we are already in the balance of pH we must use cosmetic products that help us to restore the acid mantle of our skin. Therefore, all Lesielle bases comply with requirement 4.7 (as you can see in the boxes) to help us maintain the exact balance of acidity that healthy skin needs. Are you up for being part of the #AdaptiveSkincare?